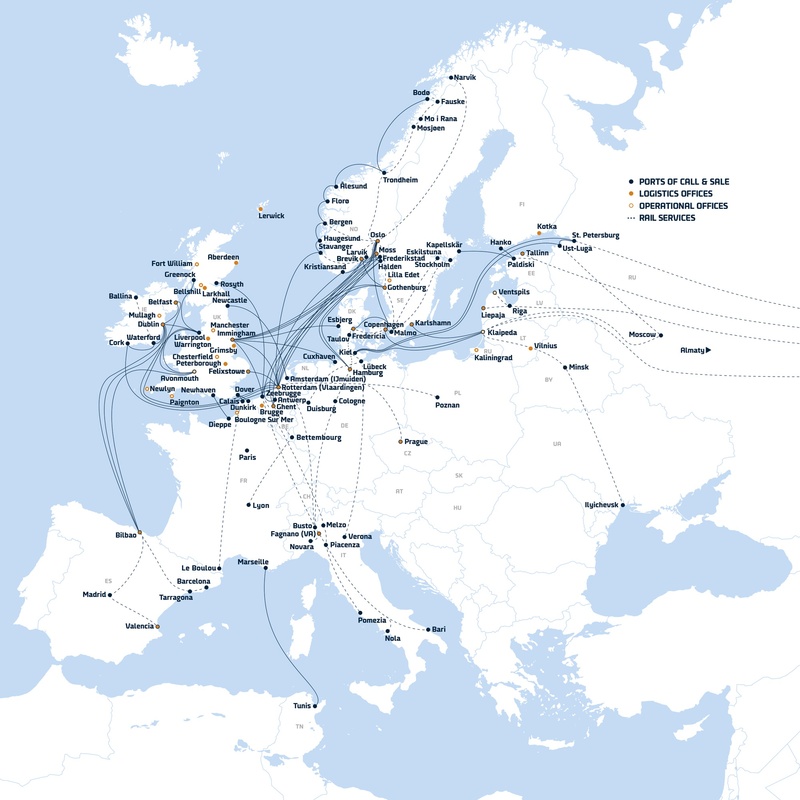 With a fleet of Ro-Ro, Ro-Pax, container vessels, and logistics routes across Europe, DFDS provides access for the high value industry to one of Europe’s most comprehensive freight shipping and logistics networks. DFDS offers not only flexible and tailored delivery, but also safe solutions including ISPS certified vessels and terminals, IQ slam lock rear door systems and security trained drivers, so your cargo is safe every step of the way. In Europe, cargo theft loss is estimated at 12 billion euros per year. Business sectors most affected are high-tech, electronics, pharmaceutical, tobacco, and alcohol industries. Approximately 86% of these thefts occur during road transportation. DFDS recognises the severity of this challenge by providing safe, designed solutions and security trained drivers to protect your supply chains. DFDS' road transport is certified with TAPA TSR 3. Security designed trailers: anti-slash curtains, box and temperature controlled units. Electronic locking systems, GPS tracking, and door alarms. Fully secure ISPS certified vessels and terminals with dedicated high value areas.